The vihuela is a five-stringed instrument with origins in Spain. The vihuela is used similar to a rhythm guitar and most commonly used to make Spanish-style music. 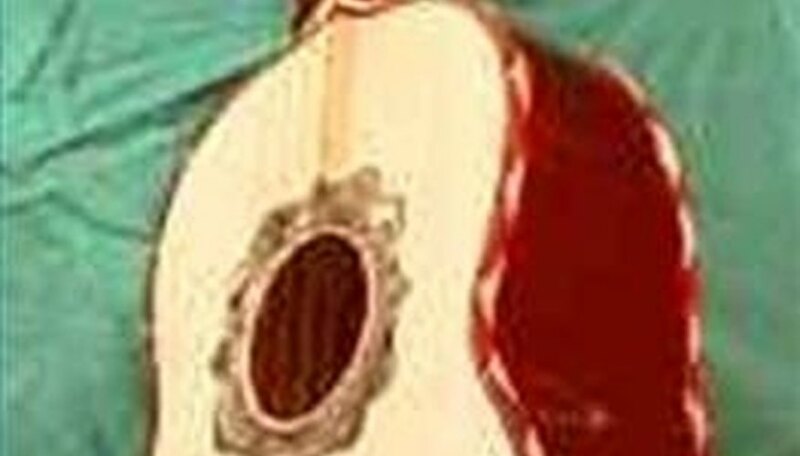 Tuning a vihuela is not hard, but you will need a chromatic tuner unless you have excellent ears for discerning musical tones. Bring your vihuela and your tuner to a quiet room where the tuner will not be distracted by other sounds and where you can concentrate. Begin with the bottom string and tune it to an "E." Move on to the second-to-bottom strong and tune it to "B." Tune the third-from-bottom string to a "G." Tune the fourth-from-bottom string to a "D." Finally, tune the top string to an "A." Replay each string to make sure tuning the others didn't affect them. Adjust as necessary. To achieve that signature vihuela sound, always tune up, rather than down.